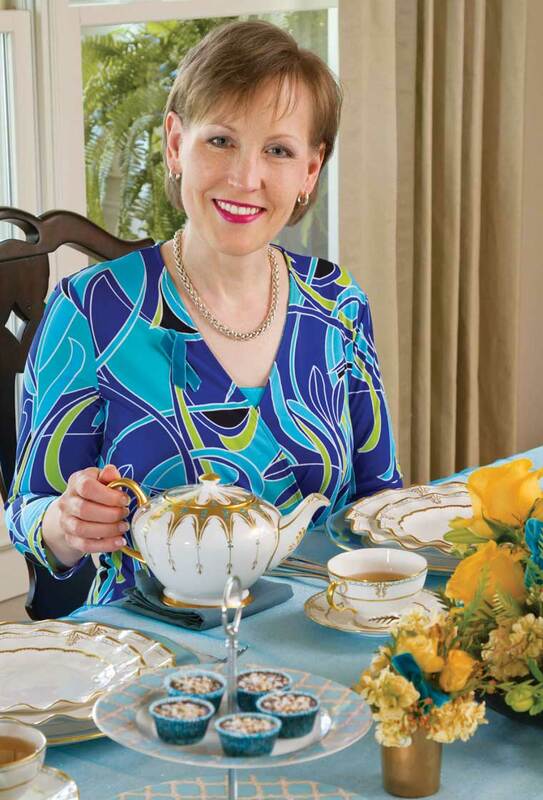 High Tea Society was fortunate enough to interview friendly and accomplished Editor of TeaTime Magazine Lorna Reeves. Tell us about the TeaTime Magazine. TeaTime celebrates the lifestyle that surrounds tea: the elegance, timelessness, and traditions that help fulfill our readers’ lives. 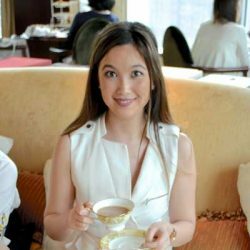 In TeaTime, you’ll find table settings for afternoon tea, creative menus and tea pairings for tea parties, information on tea preparation, and articles about places and people that cherish the world of tea, among other things. 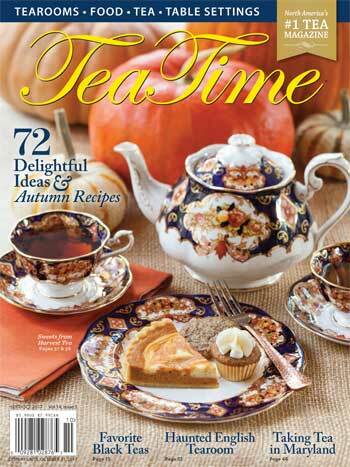 TeaTime is a 68-page bimonthly publication of Hoffman Media. Although we are based in Birmingham, Alabama, USA, we have readers in all 50 states as well as in Canada and other countries. The magazine is available by subscription in print or digital versions globally and is sold on newsstands throughout the USA. Who started the magazine and why? 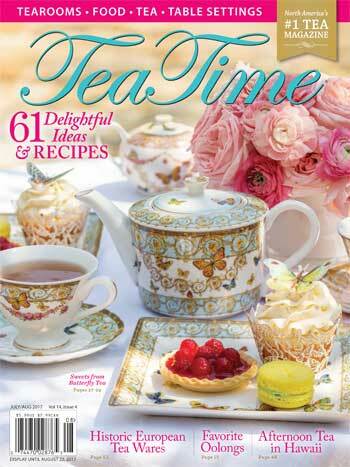 TeaTime magazine was founded in 2003 by tea lovers for tea lovers as an offshoot of another magazine Hoffman Media publishes, Southern Lady. Readers of that publication always enjoyed the tearoom and tea features and clamored for more such content. Is the tradition of going out for an elegant High Tea one you believe will continue? I certainly hope so! It definitely is a tradition that we should be passing along to the next generation, although many of them prefer a more casual tea experience. 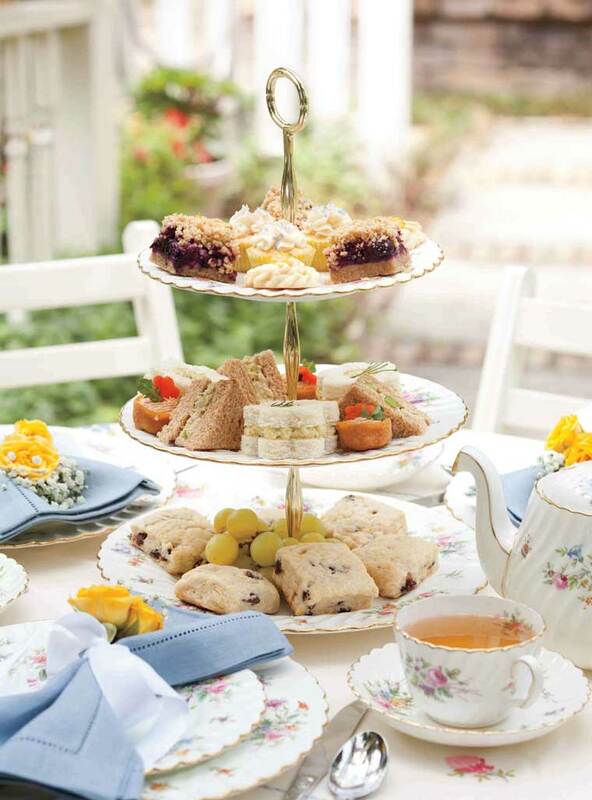 What is your favourite US afternoon tea venue? That’s almost like asking me who is my favorite child! There are many excellent ones that I have enjoyed visiting, so it would be impossible to choose just one. And there are many others that I still need to visit. Our website highlights many excellent ones. Is there a favourite recipe on your website? There are so many! I’m not sure I can select only one, so let me choose one from each of the courses that are traditional for afternoon tea. 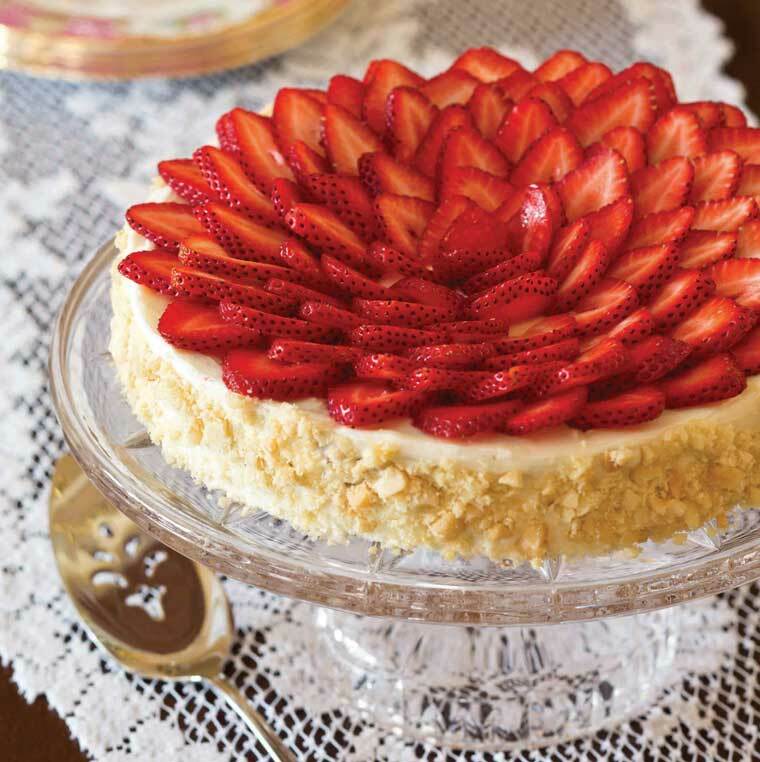 This torte is so beautiful you might not want to cut into it, but it is also incredibly delicious. 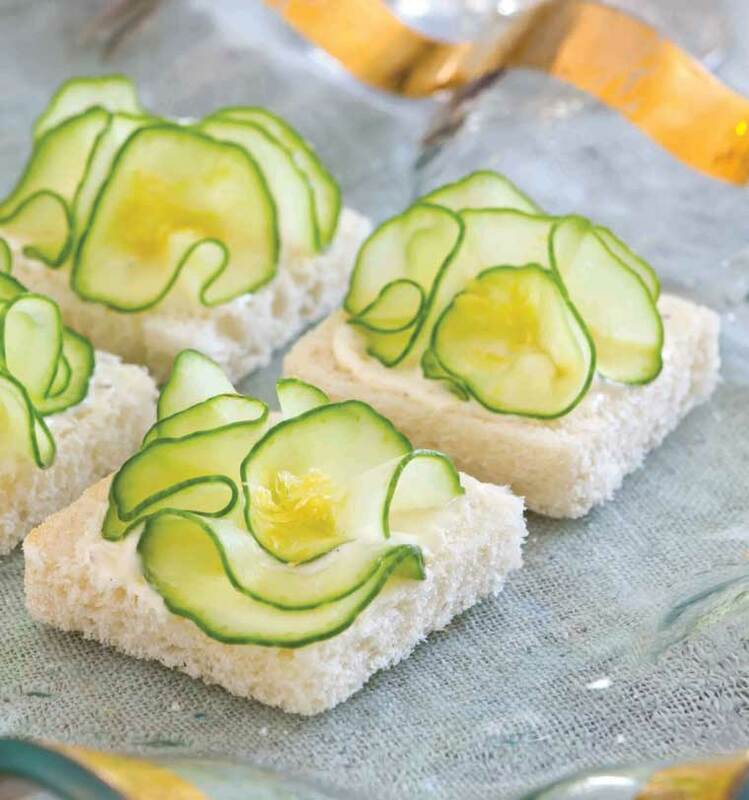 If you make this part of your teatime menu, you should put it on display throughout the tea so your guests can see what they have to look forward to. This dessert is naturally gluten free. 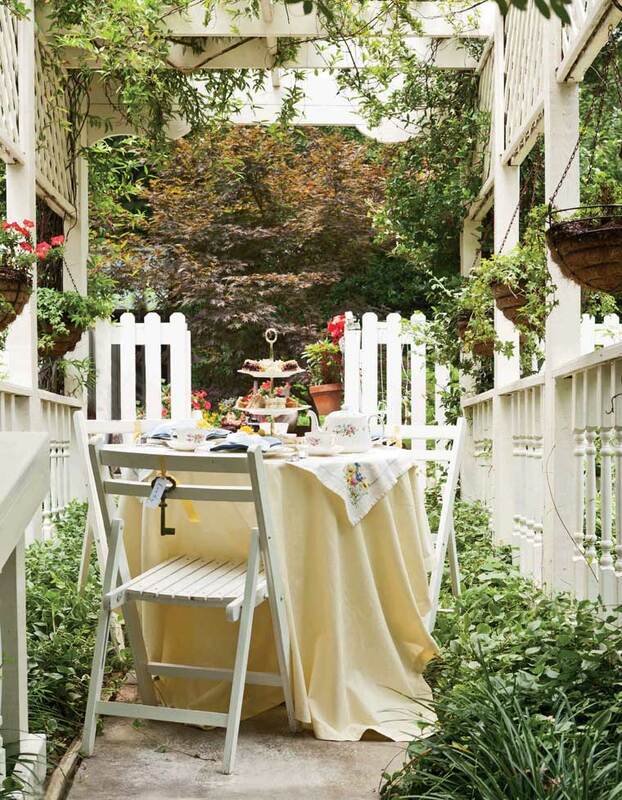 How would you style the table for an afternoon tea party? I would use blue and white, as it is my favorite color combination and I own many teapots and cups and saucers in it. If I were to use a tiered stand for the various courses, I would use edible flowers to embellish the food so that the stand could double as the centerpiece. However, if I were to present the food on platters in courses, then I would definitely have a floral centerpiece (probably hydrangeas) in a cobalt blue vase, as I collect those as well. How do you think teatime became an excuse for women to get together? Have they always loved and always will love to gossip in luxurious surroundings? 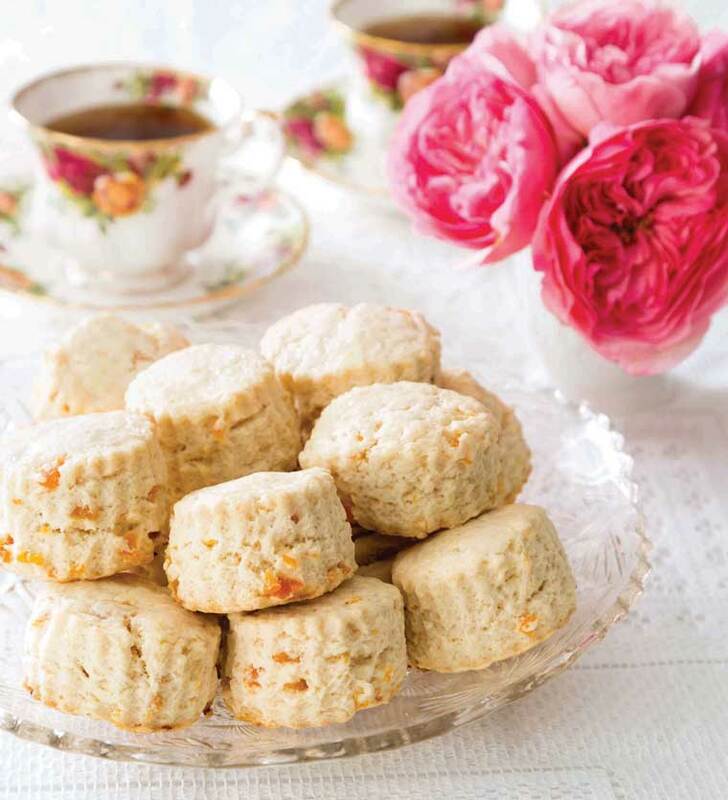 Anna Maria, Duchess of Bedford, is thought to have “invented” the practice of afternoon tea in the mid 1800s as a means of curbing hunger pangs and sinking spells she would experience since the evening meal was typically served rather late. She would have tea and finger foods in her boudoir each afternoon and began inviting friends to join her. Others started emulating the practice, and by Queen Victoria’s time, it was considered a very proper thing to do and continues to this day. The 18th-century novelist and dramatist Henry Fielding famously wrote that “Love and scandal are the best sweeteners for tea.” Though he penned those words well before the practice of afternoon tea was in vogue, I suppose that gossip has been part of many teatimes over the centuries. I do, however, think that teatime can be, and should be, a time for more meaningful and constructive conversations. It can be a means to reconnect with friends and family in ways that are deeper, more personal, and hopefully more memorable than is typical in our day-to-day busyness. It can also be a way to cheer someone who is going through a difficult time or to commemorate a joyous occasion. Most of all, with afternoon tea, we celebrate the importance of relationships. Your Travel page is incredible! What foreign destination is a standout for a spectacular tea excursion? Of course, it really is difficult to beat London when it comes to afternoon tea, as there are so many beautiful and unique places to have tea. We just added an article to our website that highlights afternoon-tea services on boats, trains, and buses, among other modes of transportation. If you’d like to learn about how tea is grown and processed, I would recommend visiting Sri Lanka, which is home to Ceylon tea. The country is currently celebrating its 150th anniversary in tea. What is one of the best tea companies and why? I truly can’t choose just one, as there are so many excellent tea companies. I am grateful, certainly, to the ones that advertise in our magazine. In each issue of TeaTime, our staff chooses favorite teas in keeping with a theme, and we tell why we selected the particular ones. We might highlight green teas in one issue, oolongs in the next, black teas in the following one, and so on. There are many different types of tea from all over the world. How does one know they are drinking the right one? Where can they locally explore their options and discover different flavours? As a tea lover, one of the most important things you can do is to taste as many teas as possible. The more you taste, the more you will expand your palate and knowledge of tea and will be better informed in making your tea selections. I must emphasize, though, that tasting tea is quite different from drinking tea. When you taste tea, you focus on the flavors and mouthfeel of the infusion, perhaps even making notes about each in a journal. I also recommend writing down the type of foods that you think would be good to pair with the particular tea so it will be easier to decide which teas to serve for your next afternoon event. You can certainly taste teas in the comfort of your own home, but if you are fortunate enough to have a teashop or tearoom in your area, you should definitely support it. You might ask if they offer classes about the different types of teas (white, green, oolong, black, and puerh) as well as the various tea origins (China, India, Sri Lanka, Japan, Taiwan, to name just a few). In the USA and Canada, there are tea festivals that consumers can attend to taste teas and hear speakers on various topics. If you can’t attend a tea festival or you don’t have a tea seller in your area, I would recommend ordering small quantities of various types of teas that are of particular interest to you. For example, if you’re intrigued by green teas, you should find an online source from which you can buy sample portions of Chinese, Japanese, and Korean green teas. Paying careful attention to the purveyor’s instructions for steeping the teas–never pour boiling water on green tea, as it will become unpleasantly bitter, and steep for no more than 3 minutes for the same reason–prepare the teas and taste them against one another so as to compare the flavors and finishes (the taste left in one’s mouth after the liquid is swallowed). By doing this, you will easily see the differences and can determine which ones you would like to purchase in larger quantities. I like to tell people to buy the best quality tea they can afford, keeping in mind that some of the highest priced teas, such as certain oolongs, are intended to be steeped multiple (3 to 7) times, which may result in a lower per-cup cost than you might have with a lower-quality counterpart that could only be steeped once or twice.